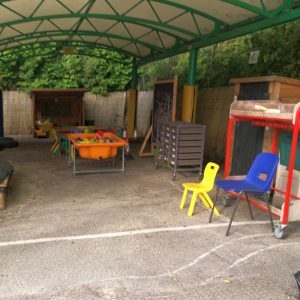 At Castle Hill Pre-School, we believe in providing the best possible start to each child’s educational journey, in a safe, caring, welcoming environment, where every child is valued for their uniqueness. Include every child; giving them the opportunity to develop their individuality, to build their self-esteem and to reach their full potential in all areas. Provide a happy, play-based, social environment that encourages independence and respect for all children and adults. 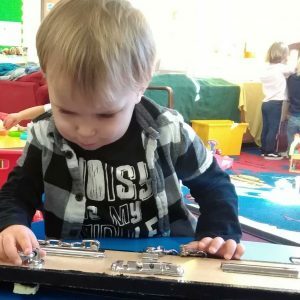 Provide a safe, but rich, stimulating environment, and a quality curriculum that facilitates growth, learning and development through play and a sense of fun. Support each child in learning and developing productively at their own pace and in the way that is best suited to their needs. Work closely in partnership with parents, carers and other family members to provide appropriate continuity of care for every child; respecting their role as primary carers. Respect and celebrate the diversity within our group, and our community, and strive for equal access for all. 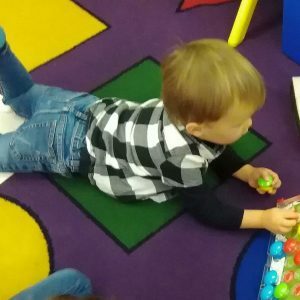 To understand what we do and how we help your child to develop some great skills to stand out and build their confidence levels, please come and visit us and meet our friendly staff at CHPS.